 A school teacher, a primatologist, a cyberculturalist - what do they have in common? Wonder what instructors at NUS are up to when they are not teaching? Find out about their (other) lives at TEDxNUS Join us, for a celebration of ideas and passion! 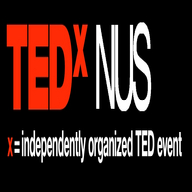 TEDxNUS is a conference organised by a diverse group of people from the National University of Singapore (NUS) who wish to expose people to the culture of sharing ideas and getting infected by another’s passion. Through inspiring ideas, we aim to enable participants, especially the youth, to begin the search for a narrative greater than ourselves. The National University of Singapore is proud to associate with the TEDxNUS name and strongly supports us in this initiative. Imagine a place where every minute you engage in a conversation, you are enlightened by either jaw-dropping innovations, fresh perspectives or inspiring ideas. We are committed to realizing that vision for TEDxNUS.